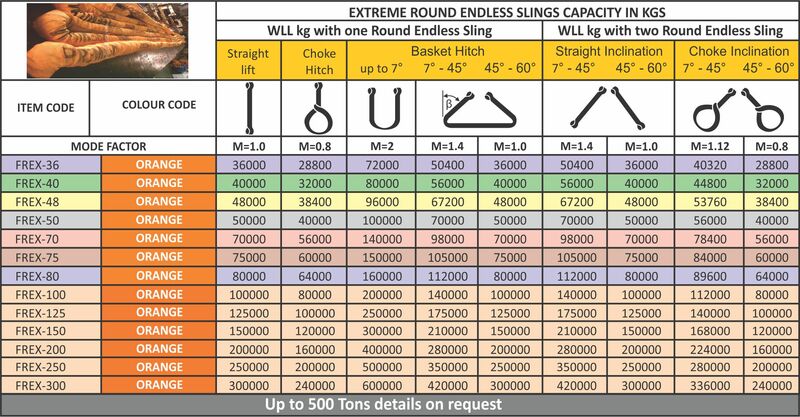 Extreme Round Slings – FERRETERRO INDIA PVT. LTD.
FERRETERRO manufacture the Extreme Round Slings with UHMPE fiber manufactured by DSM Dyneema ® . Dyneema® Worlds strongest yarn is enclosed in double covers, inner being polyester and outer being heavy duty abrasion resistance polyurethane impregnated cover, which acts as anti abrasive sleeves also. 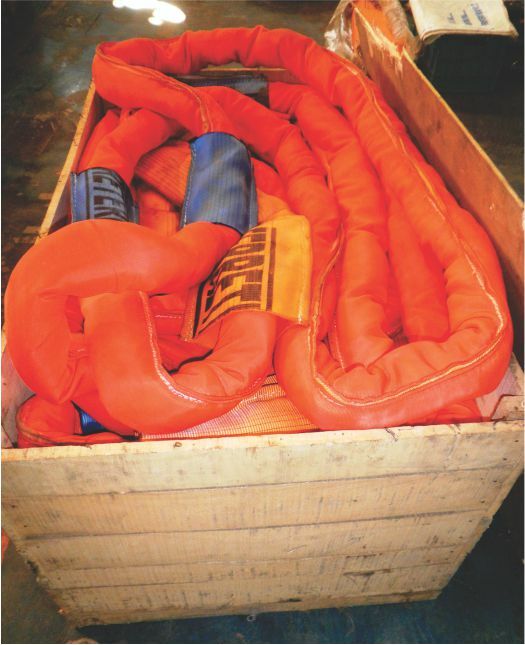 The sling is fitted with optic fiber overload tell Tail indicating tail for overloading at any point of time and optic fiber for detection of any cover damage through process of reflection. 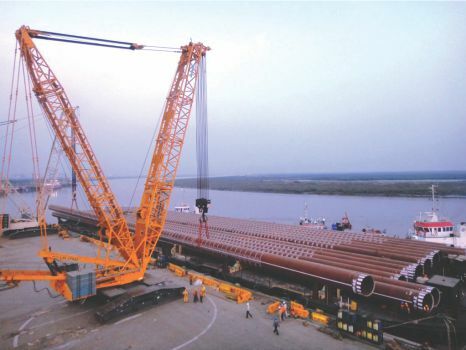 Available in capacity 36 Tons to 500 Tons. 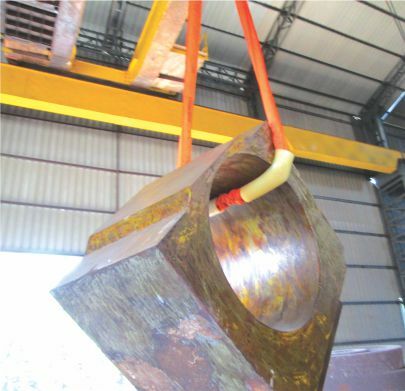 Ferreterro also manufactures Cut protection systems for extreme slings upto 500 tons capacity.